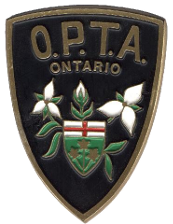 Please click here to download a copy of the 2018-2019 ATA/OPTA shoot schedule. 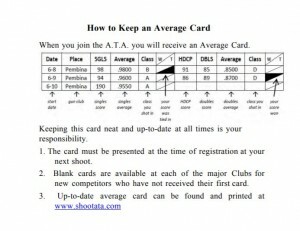 Below is a reminder on how to keep an average card up to date. 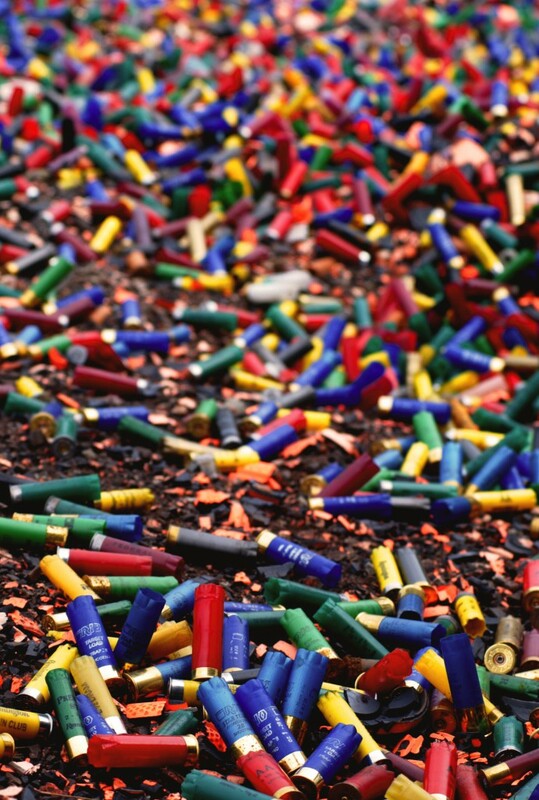 It is the shooter’s responsibility to produce an updated card when being classified at any ATA/OPTA registered shooting competition.